Nothing beats the delicious taste of classic and homemade brownies. This is a no-fail and easy recipe that comes together so quickly. The trick? 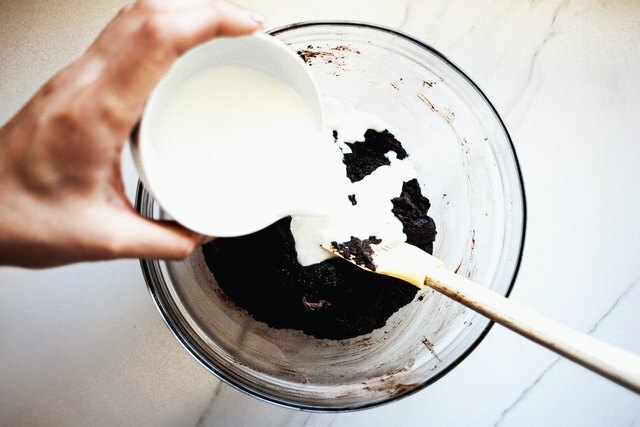 These rich, dense and incredibly moist brownies are made using a cake mix. They are decadently filled with triple chocolate, flavored by espresso and studded with walnuts, too. You never would guess that they are made with a cake mix! 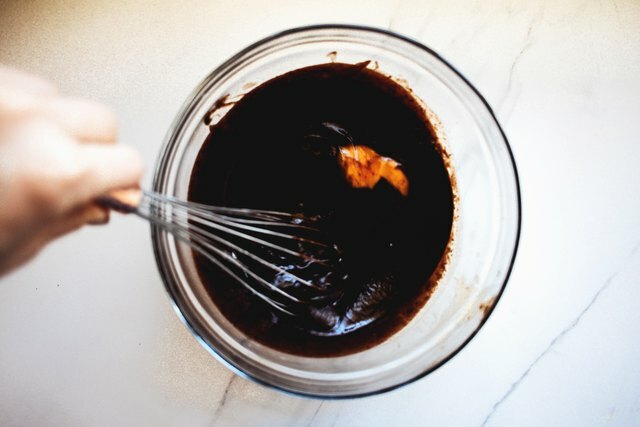 You can also play around with the recipe by adding different flavorings to make them just how you like to eat your brownies. Preheat the oven to 325 Fahrenheit (160 Celsius). 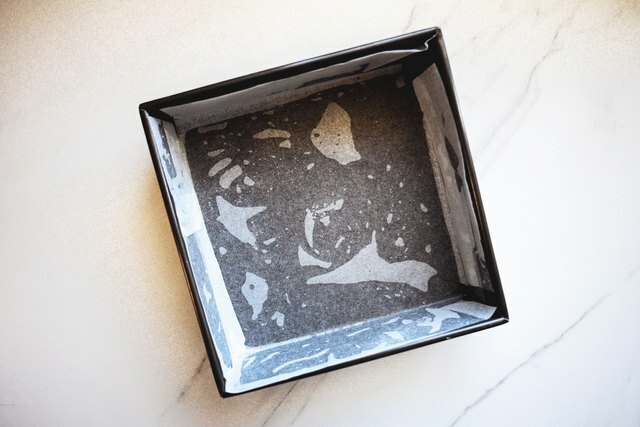 Grease an 8-inch (20 centimeter) square baking pan. Line the pan with baking parchment and let the parchment slightly overhang the sides. 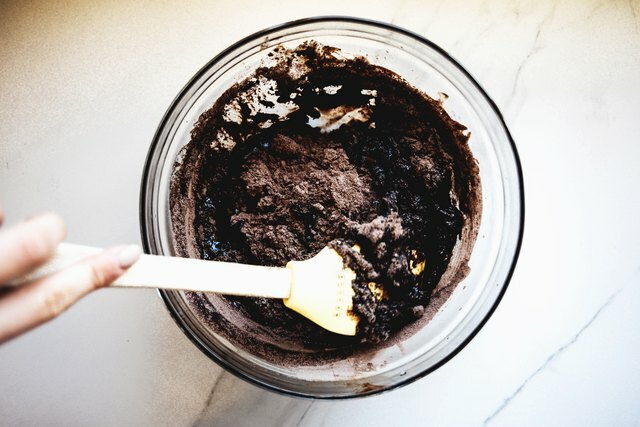 In a medium size bowl, whisk together the chocolate cake mix, cocoa powder, espresso powder and salt. Set the bowl aside. Step 3: Brown the Butter and Add the Chocolate. In a medium size saucepan set over medium-high heat, heat the butter, stirring often until it is melted and golden. The butter will begin to foam but will subside as it continues to cook. Continue to heat, swirling the pan occasionally but not stirring, until the butter is brown in color and nutty in aroma. Some brown bits should have formed down the bottom of the saucepan. Remove the saucepan from the heat and pour the butter into a large bowl. Add the finely chopped dark chocolate to the butter and let it stand for 1 minute to acclimatize and slightly melt the chocolate. 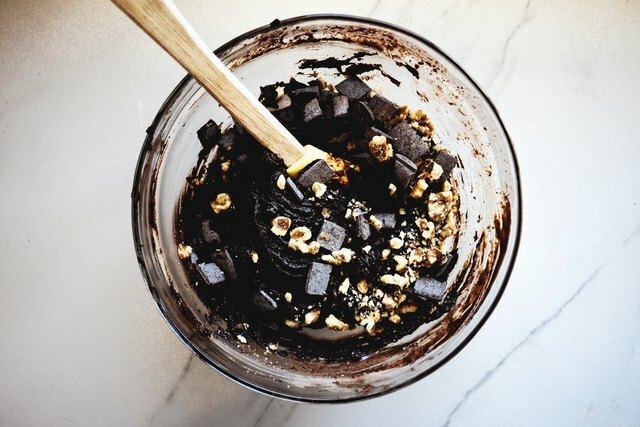 Then, using a rubber spatula, stir the chopped chocolate into the butter until the mixture is melted and smooth. Add in the vanilla bean extract and mix until smooth. Then, using a balloon whisk, whisk in the eggs, one at a time, until the mixture is thick and glossy. 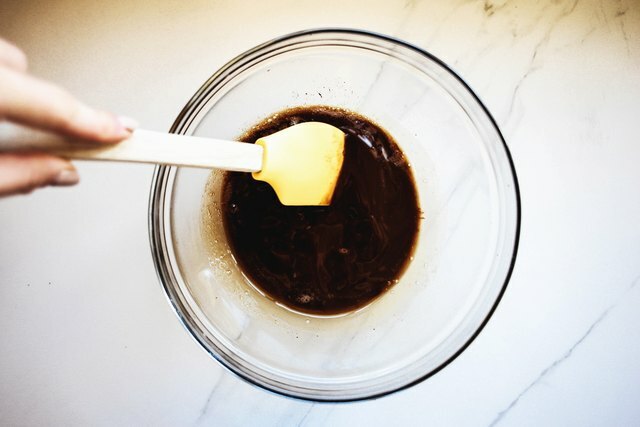 In two separate additions, fold the dry ingredients into the chocolate mixture until they are just incorporated. Once all the dry ingredients have been added, whisk in the milk, followed by the oil, until the mixture is smooth. Fold in the nuts, chocolate chunks and additions of choice (if using), until everything is evenly distributed throughout the batter. Pour the batter into the prepared baking pan and spread down the top. Bake for 25 to 30 minutes, or until firm around the edges but the center is still slightly soft. 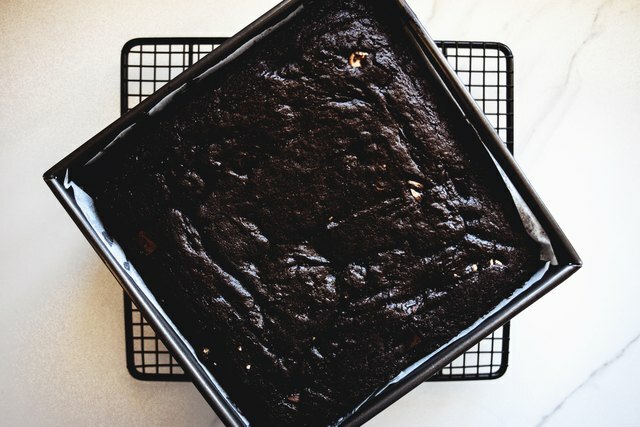 Let the brownie cool in the pan for 15 minutes before turning out onto a wire rack to let cool completely. The brownie is ready when a skewer inserted into the middle comes out with a few moist crumbs attached. 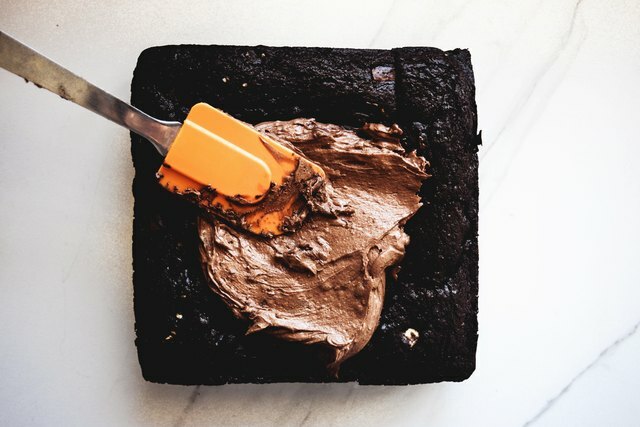 When the brownie has cooled completely, use an offset spatula to spread the prepackaged or homemade frosting over the top of the brownie. 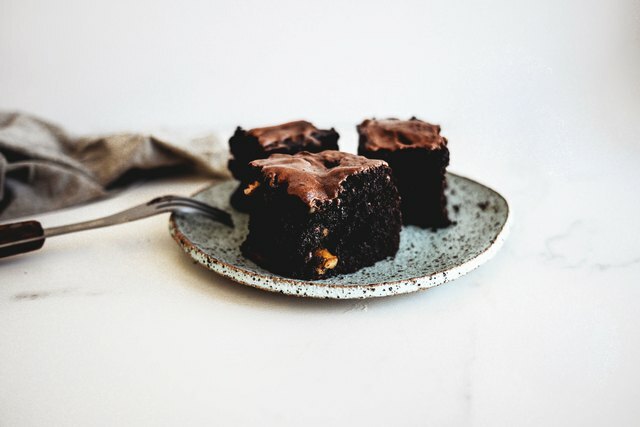 Then, to make it easier to cut, chill the brownie in the refrigerator for 20 minutes to slightly harden it before using a sharp knife to slice it into desired-size squares. Serve the brownies at room temperature, or out of the refrigerator, slightly chilled. They are best served with a tall glass of milk or a strong cup of coffee. 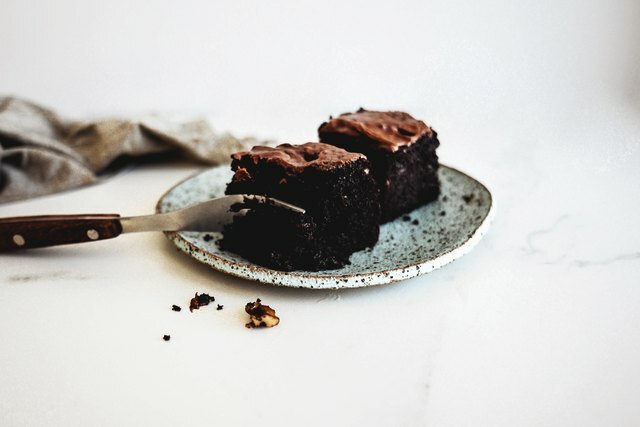 The brownies are best eaten fresh on the day of making but will keep for up to 3 days sealed in an airtight container stored at room temperature, or up to 4 days in the refrigerator.